Do you take family videos? We do in our family and actually rewatch them regularly for one simple reason - editing. Every year, my husband compiles the hours and hours of video footage we take over the year and skillfully whittles it down to a beautiful two volume collection highlighting family trips, funny moments, and the growth and accomplishments of my three boys. But there is one gadget that has seriously upped the quality and fun, excitement and experience of our family videos this last year - the GoPro. With this tiny camera, we no longer just have video of before and after the big adventure, but right in the middle of the adventure. In the last year, our GoPro has jumped off a 40 foot cliff into Crater Lake, ridden the rapids in Wenatche River, snorkeled at the Channel Islands, snowboarded at Mammoth, sledded directly into snowmen, dirt biked on back country roads, survived the water slides at Great Wolf Lodge, and body surfed at our local beach just to name a few. Take a look...and then add this little gadget to your family&apos;s wishlist. With a GoPro camera, you aren&apos;t just showing video about your family&apos;s adventures - you are IN the adventure, capturing crystal-clear views of your experience. 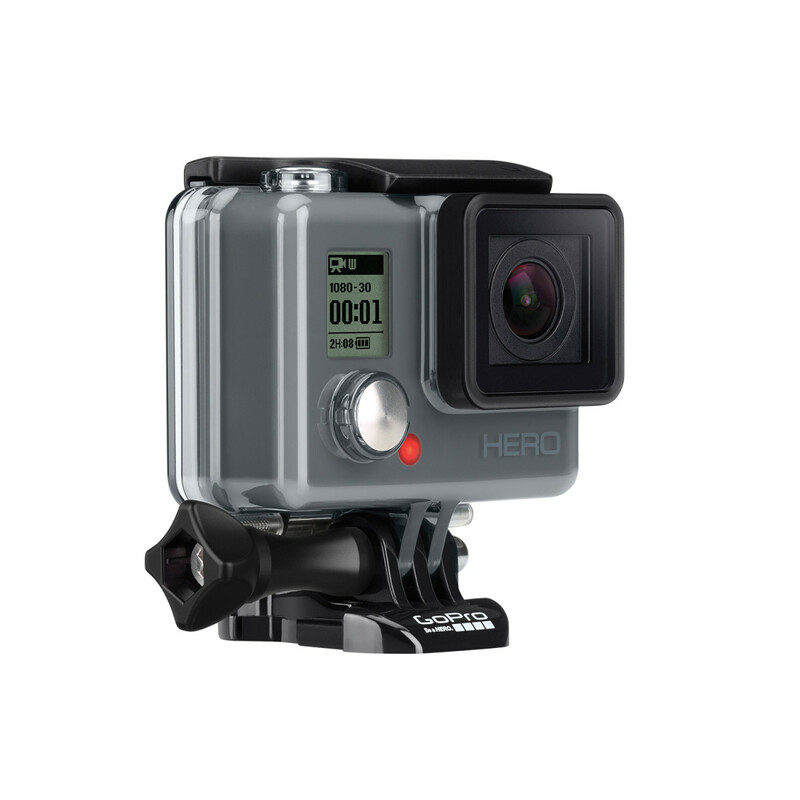 And with three models to choose from, you can find a GoPro that has the features you want and price you need. Each GoPro comes with a few standard mounts, but you can also buy an near-endless list of additional mounts for everything from your standup paddleboard to a chest mount, a helmet mount to a dog harness mount and many more. 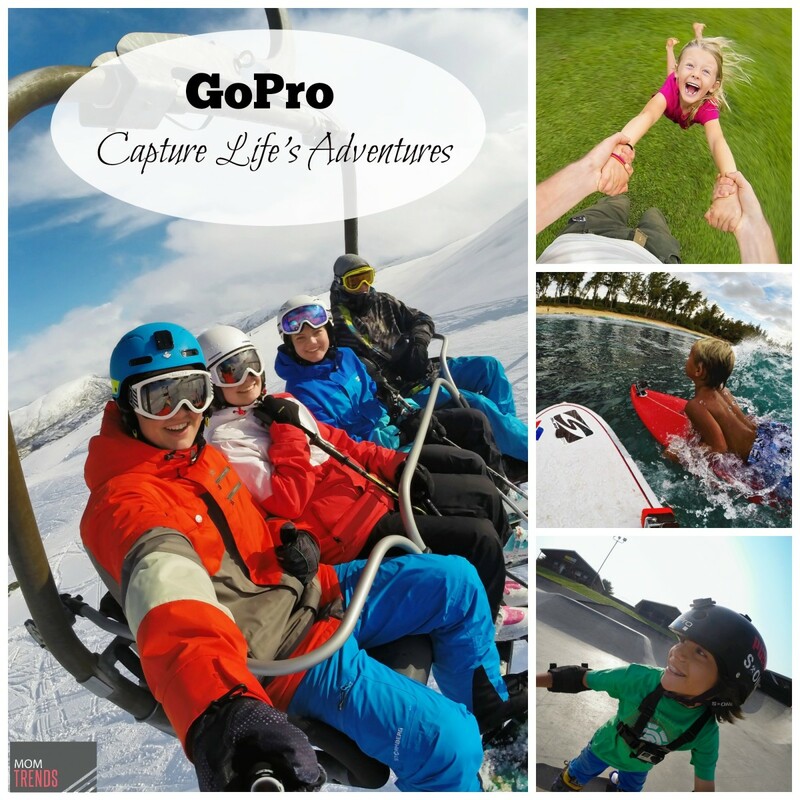 Whether your family is into soccer or surfing, climbing or kayaking, skateboarding or scuba diving, a GoPro is a perfect gift to give your kids, your spouse or the whole family to capture the fun.